Freezeframe BB Blur is BB gel skin perfector. It transforms from clear gel to perfect skin in 60 seconds. It is a moisturiser, BB cream and blur perfector in one. It transforms when rubbed into skin to colour match your skin, giving you instant radiance, skin tone correction and a skin perfecting blur. It helps wipe away the appearance of wrinkles, enlarged pores and other skin imperfections in just 60 seconds. Brightening beads helps to make even toned, shine-free, poreless, perfected skin. BB Blur contains Kakadu Plum which comes from the Australian outback and contains the highest levels of vitamin C of any fruit in the world. This powerful antioxidant protects against free radical damage, boosts collagen and is clinically proven to enhance luminosity and radiance, and reduce wrinkles in just 15 days! 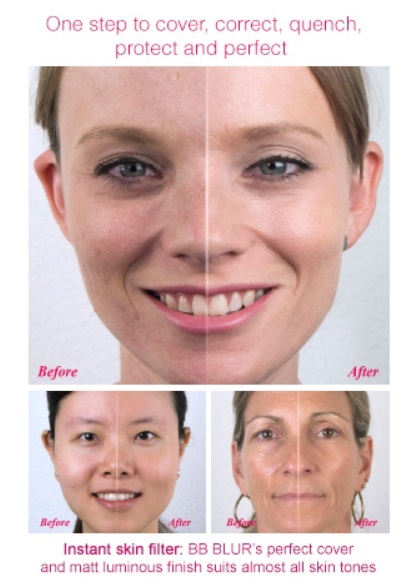 BB Blur provides the ultimate 5 in one skin cosmetic treatment. * Instant: It provides uniform skin tone, reduces shine, instantly wipes out dull skin with radiance boosting brightening beads. 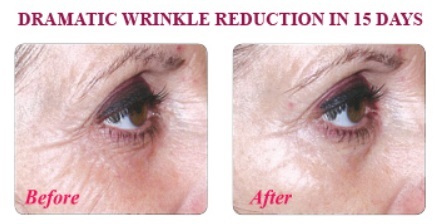 * Long Term: It is clinically proven to boost collagen, increases luminosity and radiance and reduces wrinkles in 15 days. Kakadu Plum contains the highest level of Vitamin C in any fruit and provides clinical antioxidant protection. Apply a small amount (less than a pea) to fingertips and spread in a circular motion to break the beads. Blend until you see aneven colour melt into skin. Colour will adapt to your skin tone, and blur perfecting will develop in one to two minutes. Seeleaflet for full directions. Freezeframe Hyper White 30ml is a new breakthrough which gives you radiant fair and even skin i..